Arizona Silverado is a family friendly community located in North Scottsdale, Arizona at the intersection of Miller and Deer Valley Roads. 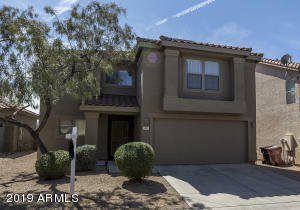 Homes in Arizona Silverado were built by Kaufman and Broad and they vary from smaller single story homes to larger 2 story homes all with 2 car garages. The houses in the community are placed close to each other but all have private and fenced backyards. 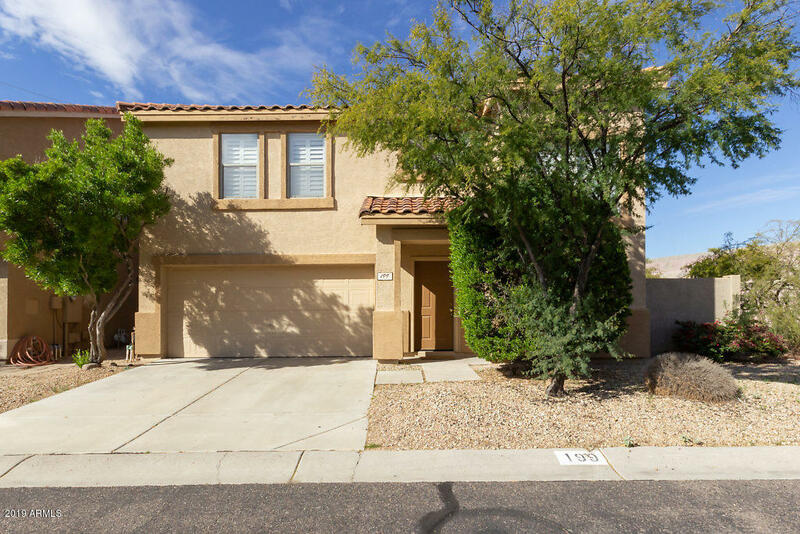 Arizona Silverado features a playground, ramada, and two large grassy retention areas. 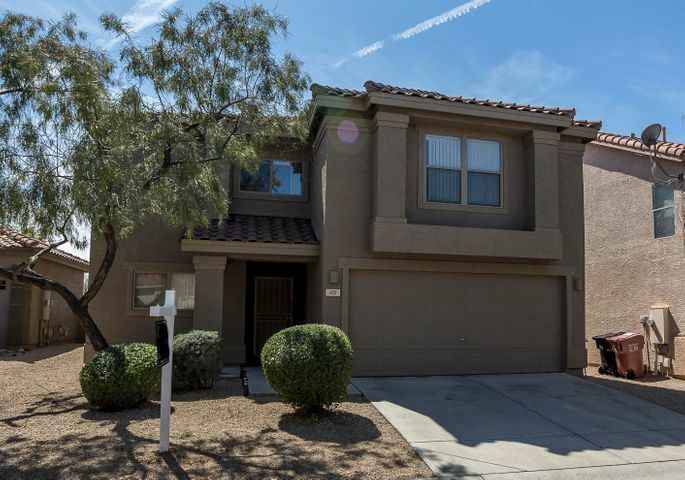 Arizona Silverado is nestled in North Scottsdale with convenient access to the 101 Freeway. This excellent location means easy access to nearby schools, shopping, entertainment, restaurants and medical services, including the new Scottsdale Healthcare Thompson Peak Hospital. The community has direct access to miles of great hiking and biking trails. Please search for Arizona Silverado Homes for Sale by clicking the link above or button below. Arizona Silverado hosts spring and fall community social events in the large grassy retention area. They also have community walks on holidays and adults night outs for the fall. Children at Arizona Silverado can go to the highly rated Pinnacle Peak Elementary School located nearby. Whether you are buying or selling a home in Scottsdale, The Holm Group is here to assist you. The Holm Group represents both buyers and sellers throughout Arizona Silverado and surrounding communities. Whether it’s a custom home, luxury home, single family home or town home you can rely on The Holm Group to ensure a smooth and successful transaction. Remove the stress from buying or selling and let The Holm Group assist you today. Let The Holm Group Help You Sell or Find Your Next Arizona Silverado , AZ Home.